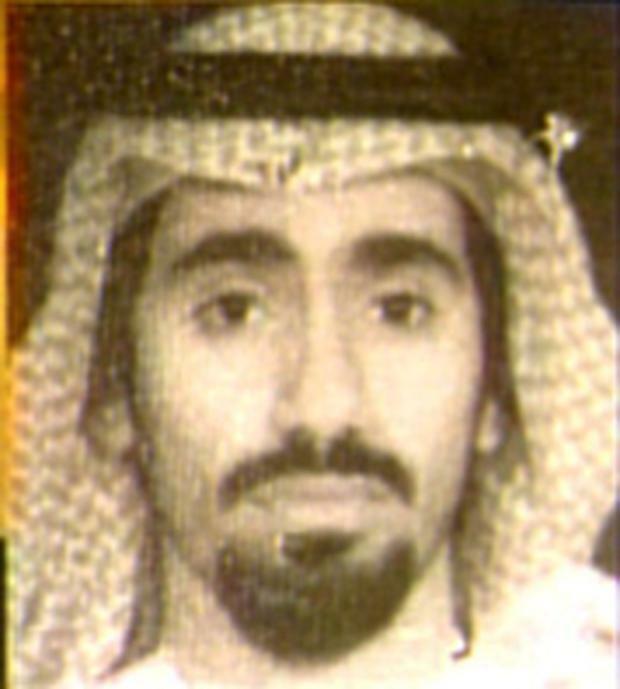 Abd al-Rahim al-Nashiri is a leading suspect in the bombing of two American embassies and a Navy ship. The ECHR court ruled in February Poland had violated human rights law by allowing the CIA to detain al Qaeda suspects at a facility in a Polish forest where they were tortured, and by not conducting an effective investigation into what happened. In the letter to prosecutors, Pietrzak said he needed proper access to the case files, public disclosure of what steps prosecutors have taken, and a date for when the investigation, under way since 2008, will be concluded. "Failure to publicly disclose the most important parts of the investigation and to de-classify the relevant materials would be in violation of the ECHR judgment," Pietrzak said. Kopacz's office did not respond to a request for comment. A spokesman for the prosecutor's office handling the case said all efforts were being made to conduct an effective and timely investigation. Poland was part of a global network of secret sites used by US intelligence to interrogate suspects in the aftermath of the Sept. 11, 2001 attacks. The United States itself, and most of the other countries which took part, have rejected calls for official investigations. But in Poland, the authorities have come under intense pressure from civil society to acknowledge their role. The European court ordered Poland to pay a total of €230,000 in compensation to the ex-inmates and to seek assurances that al-Nashiri, now at the U.S. military jail in Guantanamo Bay, will not be sentenced to death. Poland has said it is making arrangements to pay the compensation, and has sought the assurances from the U.S. government.